Present your products in a stylish way. Show off your amazing products and services to prospective clients in style. 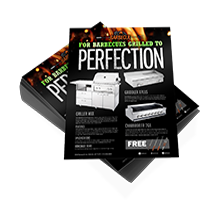 Sales sheet printing lets you do that while keeping your marketing tools neatly organized in one handy place. Sell sheet printing is an affordable solution that enables you to put all your targeted sales information on a sheet of paper. Hand them out easily at trade shows, conferences, sales calls, retail locations, or on the street. You can also use them as a part of a marketing or promotion kit. Various paper stocks are available. From 70 lb. uncoated to 16 pt. cardstock, you have many options to choose from. Numerous sizes offered. You can go as small as 4.25” x 5.5” to as big as 33.75” x 11” paper size. Add sparkle and shine. You can make any color look metallic. Printed on sturdy 16 pt. cardstock. This looks premium and lasts longer. Put some spot UV. Boost the shine and texture when you add this finish as design accents. With PrintPlace, placing an order for sell sheet printing is always easy. 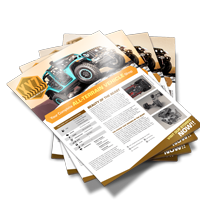 Just upload your artwork and our friendly print experts will help you on how to print high-quality sales sheets every step of the way.